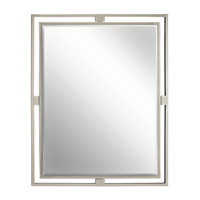 Q will this work with a sloped ceiling? 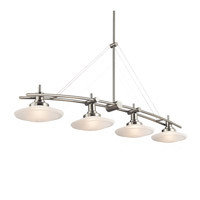 A The Kichler Lighting Bellamy 4 Light Rail Light 42164AP can not be mounted on a sloped ceiling. 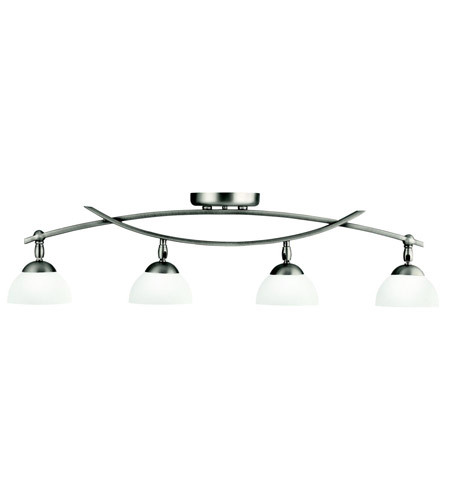 A The Kichler Lighting Bellamy 4 Light Rail Light 42164AP is a 4 light adjustable rail light. It measures 34.5 inches in length, has a width of 5 inches and a height of 9 inches. It uses 50W max. 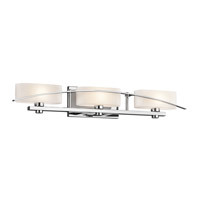 GU10 base, MR-16 bulbs (Halogen) (included). 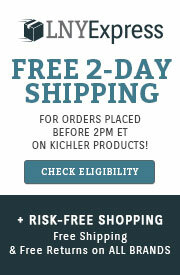 100% Satisfaction Guarantee from an Authorized Kichler Dealer. Q Can LED GU 10 lights be used with the fixture? 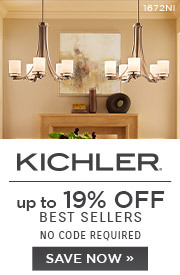 A Kichler Lighting does not recommend the use of GU10 LEDs because the Kichler Bellamy 4 Light Rail Light 42164AP has never been tested using LED lamps. 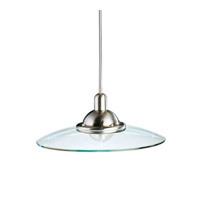 Q What is the height of this fixture from the ceiling to the bottom of the shades? 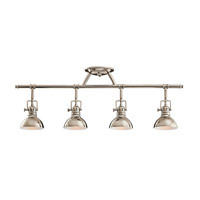 A The Kichler Bellamy 4 Light Rail Light 42164AP height of the fixture is 8.75".